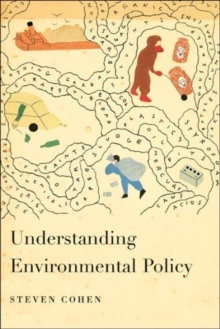 In Understanding Environmental Policy, Steven Cohen introduces an innovative, multidimensional framework for developing effective environmental policy within the United States and around the world. 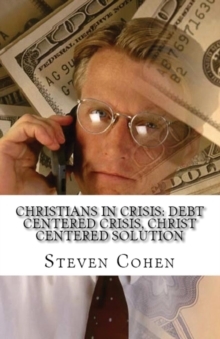 He demonstrates his approach through an analysis of four case studies representing current local, national, and international environmental challenges: New York City's garbage crisis; the problem of leaks from underground storage units; toxic waste contamination and the Superfund program; and global climate change. He analyzes the political, scientific, technological, organizational, and moral import of these environmental issues and the nature of the policy surrounding them. 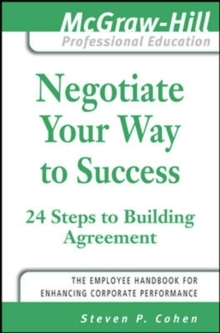 He also places a specific focus on the response from the George W.
Bush administration. 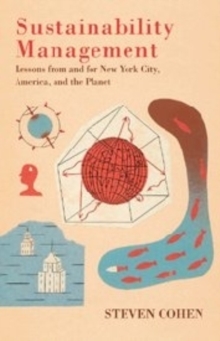 Cohen considers how our current environmental policy and problems reflect the value we place on our ecosystems; whether science and technology can solve the environmental problems they create; and what policy is necessary to reduce environmentally damaging behaviors. 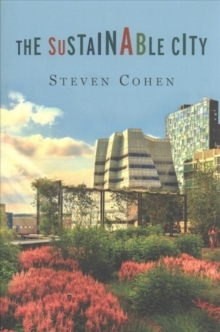 Cohen's multifaceted approach is essential reading for analysts, managers, activists, students, and scholars of environmental policy.